Q: What is the difference between a banjo and a chain saw? A: You can turn off a chainsaw. Q: What is the difference between a banjo and a Harley-Davidson motorcycle? A: You can tune a Harley. 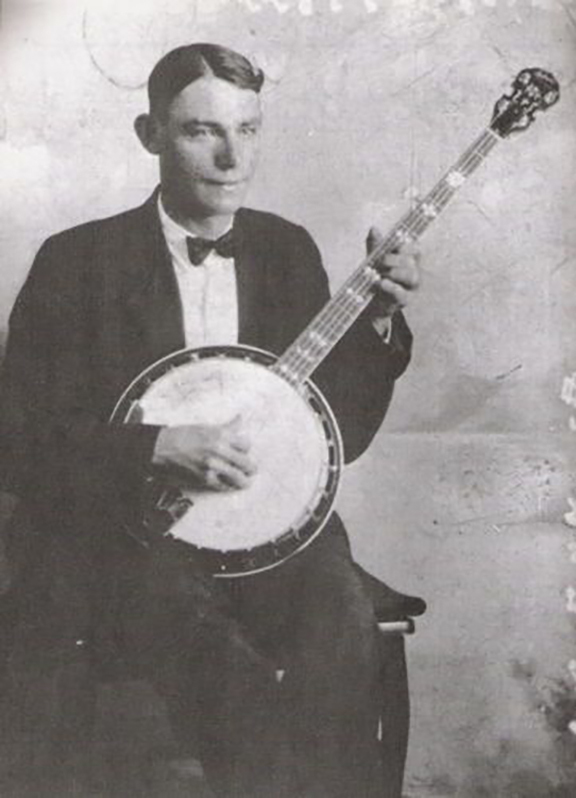 Q: Why does everyone hate a banjo right off? Q: Why is the banjo player a fiddle player's best friend? A: Without him, the fiddle would be the most hated instrument on earth. Q: How can you tell the difference between all the banjo songs? Q: How do you get a million dollars? A: Start off with 2 million and buy a banjo. When Everything Changed: a couple weeks ago I was going to lunch at Z's Thai Palace tucked away in the back alley behind Big Bronco. As I was walking along and talking with my partner about a problem employee, I spied my old friend, Mad Coyote Joe, sitting on top of a table, outside Janey's, talking to a guy seated in a chair. As he saw me coming towards him, he broke off his conversation, and said to me, "You need to hear the banjo lick on Otis Taylor's 'Ten Million Slaves' and you will thank me later." I laughed and kept on walking: this is a typical out-of-the-blue Coyote Joe comment. A couple days later, I was between jobs, and so I Googled Otis Taylor, and, ten seconds later, I'm listening to the tune in question and I have to say, Dang! That is one fine, contagious lick! Now, there are two versions, one with a guitar tuned to sound like a banjo, and then the actual banjo opening. I couldn't believe how cool the banjo sounded on this, and then it dawned on me that there are two more contemporary banjos that I have always loved. First, there is Eric Church's epic tune, "How 'Bout You," which is a rockin' song—"I like my Country rockin' how 'bout you?! "—and which I also love because it pays homage to AC/DC in the middle bridge, but underneath it all, it has the coolest banjo underpinning all the heavy metal guitars, and there are more than one. Who would have thought that the banjo and heavy metal guitar would go together so well? Not me. 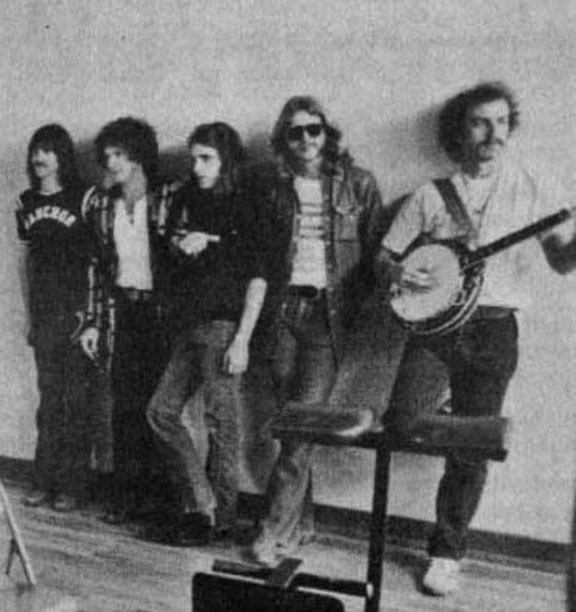 Second confession: my favorite version of the Eagles is when they had Bernie Leadon on banjo! Thanks for the shout out BBB! Wouldn't have a thang to do with that fine, wide brimmed hat, would it? Bob, have you not heard of Steve'N'Seagulls? My kids and I saw them last week. A Finnish heavy metal bluegrass band. What's not to love.